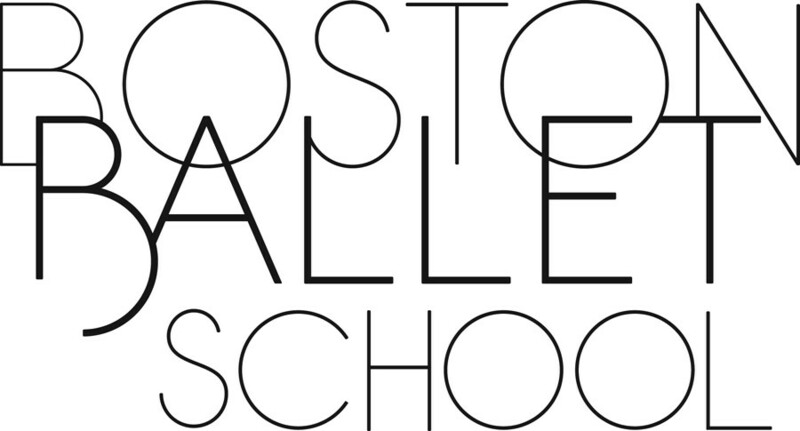 Start taking classes at Boston Ballet School and other studios! A more challenging class for students who have completed Beginner or have had at least two to three years of prior ballet experience. Barre work includes balances in all positions, turning, and port de bras. Centre work includes the use of the body directions in combinations, with the beginnings of grand allegro (large traveling jumps). More complex combinations of steps, and classes are taught at a faster pace. There are no upcoming “Elementary/Intermediate Ballet” classes on this day. The only traditional ballet attire required is ballet slippers. Otherwise, wear what is easy to move in and makes you most at ease. For some, this is the traditional leotard and tights; for others, this is closer to typical work-out clothing - sweats, leggings, t-shirts. Whatever you choose to wear, they ask that it be form-fitted, stretchy, allow for freedom of movement and be comfortable. Longer hair should be pulled back away from the face and dangling jewelry is discouraged. Please check into the front desk before class to sign-in.